August 25th in WordPress Themes by Wordpress Jedi . 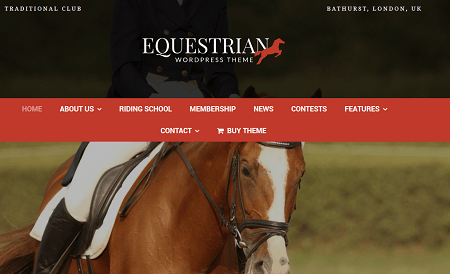 Equestrian: this horse theme has a responsive and retina ready design. It comes integrated with WooCommerce. You get 7 page templates, a decent theme options panel, and more. 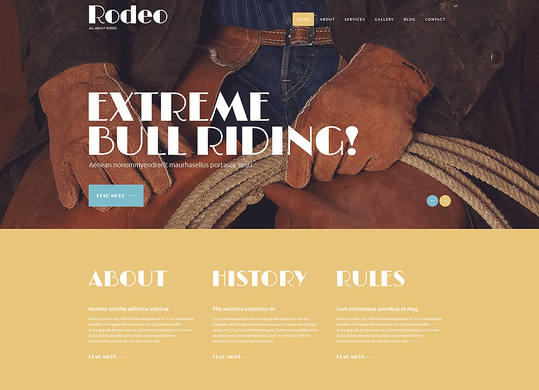 Refined Rodeo Club: it has a responsive and customizable design. It has over 80 shortcodes and is ready to be translated. You get sliders, portfolio, custom widgets, a built-in theme customizer. 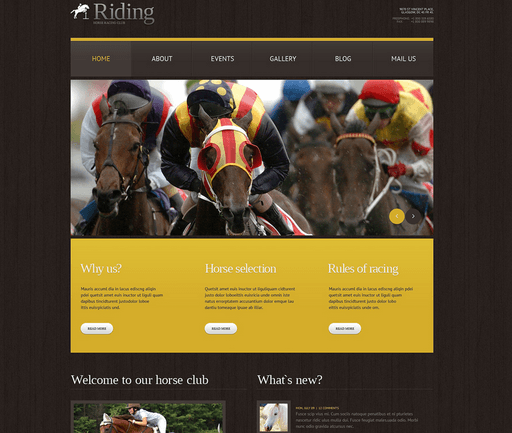 Horse Racing: as the name suggests, this theme works for horse racing sites. It is based on the Cherry framework. The theme is WPML ready. It has a 2-column layout. 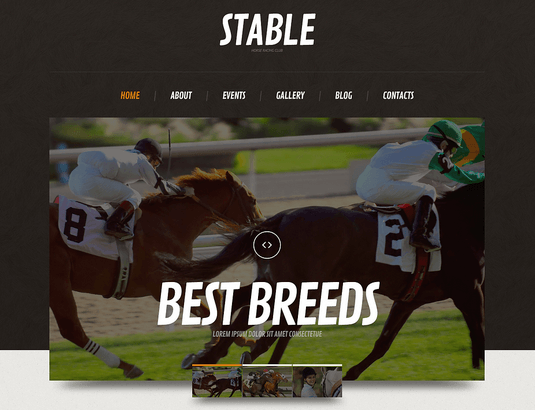 Stable: a responsive horse theme with a built-in theme customizer and various custom widgets. It is designed for breeding sites. 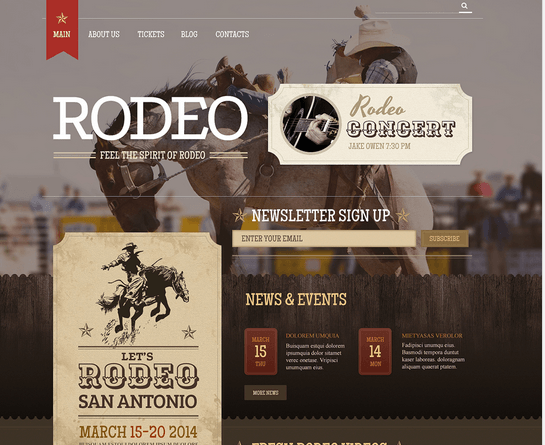 Horse Racing theme: a rodeo theme with a 2 column layout, blog/portfolio functionality, and HTML5/CSS3 code. It has various page templates to help you promote your business and events. Which one of these horse themes are you impressed with the most?